Every day we are faced with challenges that sometimes affect the way we interact with others. Decisions are made based on that state of mind that have lasting impact. Sometimes we lose our nerve and let the situation get the best of us. After the fact, we regret having acted the way we did, but then it is too late. We said things that hurt people’s feelings, and worse yet, we made bad decisions because of it. 1) Take a deep breath — really slowly, a deep breath to help calm you down. 2) Try your best to see things in perspective – imagine stepping back to allow you to see the big picture. 3) Look at the positive side of the situation – as a result of stepping back, you’ll see things differently. 4) Decide the importance of the situation – determine how important the situation is to you. Think of it in terms of value and long-term repercussion of your subsequent actions. 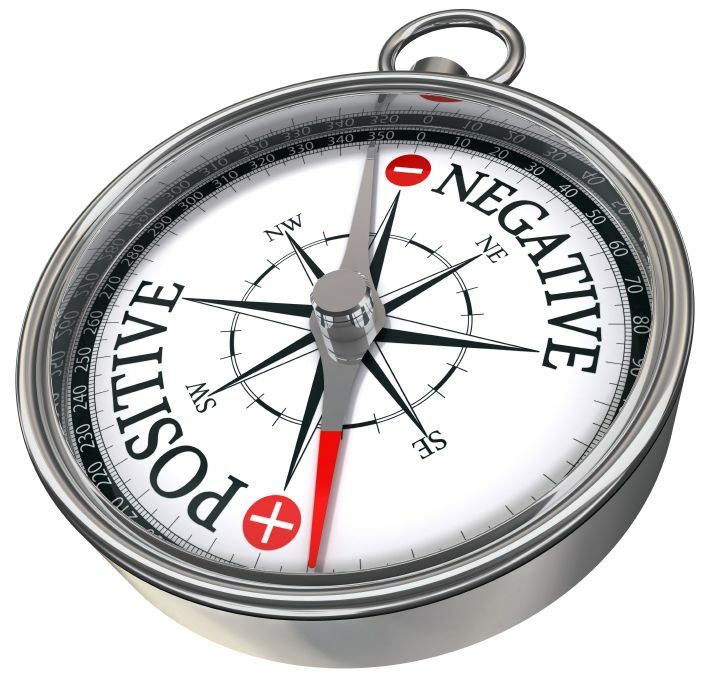 5) Be positive – when we try to be positive, we’ll see the situation in a different light. We also can see the opportunities amid the chaos. Things get clearer when we try to be positive. 6) Control your emotion — by letting it flow, it could take control and get the best of you. Here is an example why staying positive is important. After the Knicks lost game two (2) on April 30 to the Miami Heat, one of their star players, Amare Stoudemire, punched the case surrounding a fire extinguisher out of frustration. It resulted in a cut in his left hand that required that a small muscle be repaired. I understand his frustration, but by acting without thinking through the consequences of his action, he puts the team at risk of losing the series as he will not be able to return the next game. He later apologized, but I believe it was a bit too late. The owner of the team and fans are the ones paying the price for his bad decision. We all at some point will experience situations that will frustrate us, but we need to take a deep breath and think through the consequences of our actions. By being positive, Stoudemire could have channeled the negative energy to motivate himself to work harder and perhaps play better the next game. At this point, the team is on their own. At this point, his season is over and so may be his team and the loyal fans. It is helpful to stay positive and assess the situation before we react to the incident. It is easier said than done, but if we start by asking the question: How important is it to me? Then the subsequent action will be clear. As part of this blog, I’d like to start a Be Positive movement, where someone states something that they can be positive about. Feel free to share this post and spread the word. It takes a community to change the world. We can do this one person at a time.